Get these details down, and you’re on your way to a successful graduation party! 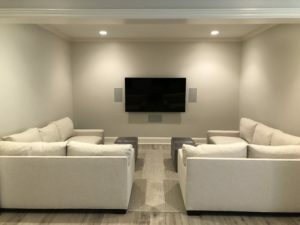 Whether you choose to have the party inside or outside, AV Solutions can assist you in preparing for the festivities by crafting the perfect media room or home theater for any size party. Media rooms are great additions for social gatherings, as they offer a space flexible to various situations. Not only can the room handle the typical theater atmosphere with a dark room and silence as people watch their favorite movies, but it can also handle groups of people talking on the side while still allowing TV watchers to hear their shows. 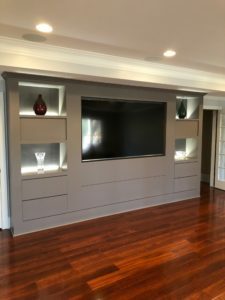 Once you schedule your free appointment, our team of experts can walk you through the best layout of your new or upgraded media room according to the acoustics in the room, the placement of the TVs, speakers and furniture, as well as sunlight effects and ventilation. We also assist the equipment selection process and install everything for you, syncing all devices together and hiding the wires and speakers as much as possible to offer a clean and professional media room. 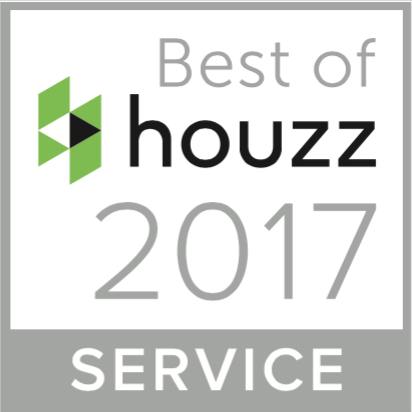 And the best part – you say the word and we can install technology that will allow you to control every aspect of your media room (TVs, sound, lighting, etc.) with the touch of a button on a smartphone app or a wall-mounted keypad! Below are a couple media rooms we have recently completed, both of which allow plenty of space and flexibility for any size graduation party.